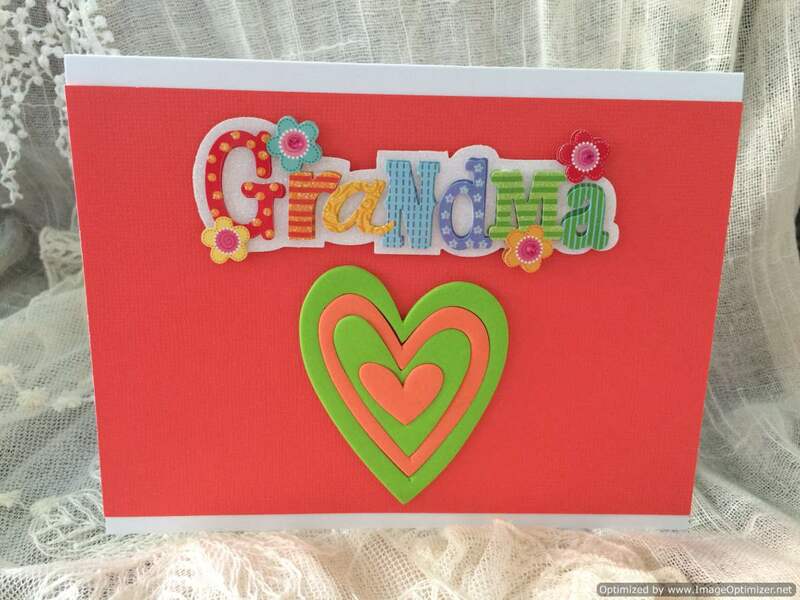 May the Lord bless you and keep you in His care. 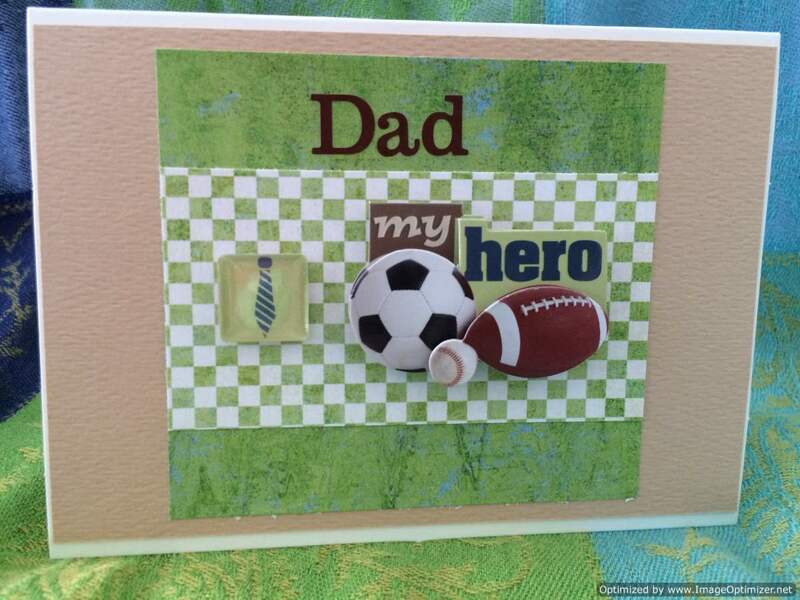 Help someone celebrate their faith and commitment. 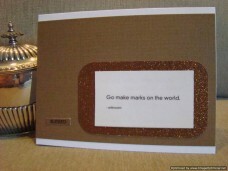 “Go make marks on the world” on vellum backed on white cardstock and placed on chocolate sparkled cardstock with rounded corners. 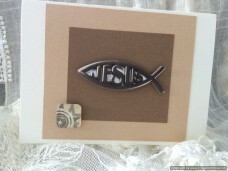 The word blessed in the bottom left corner is a shade of reflective silver. 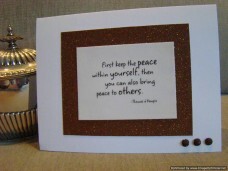 “First keep the peace within yourself, then you can also bring peace to others.” – Thomas a Kempis This saying on vellum paper backed with white card stock stands out on the chocolate sparkled cardstock. 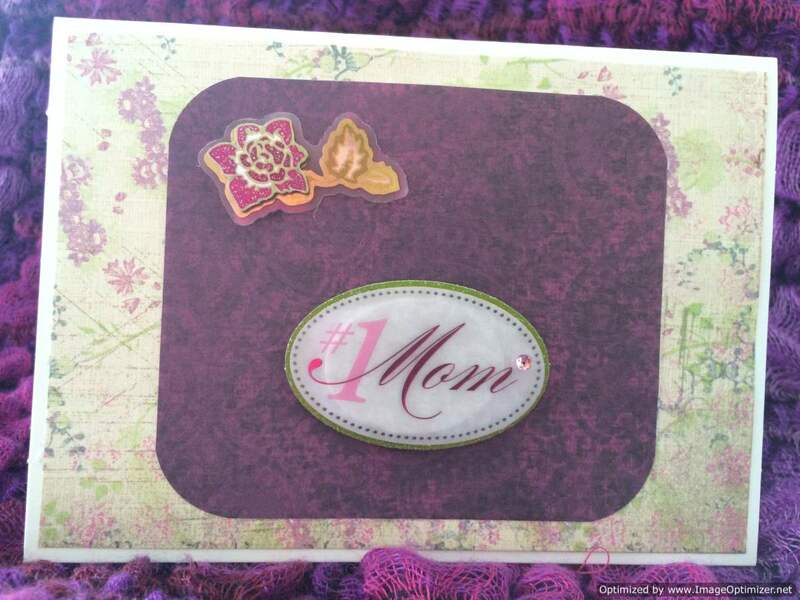 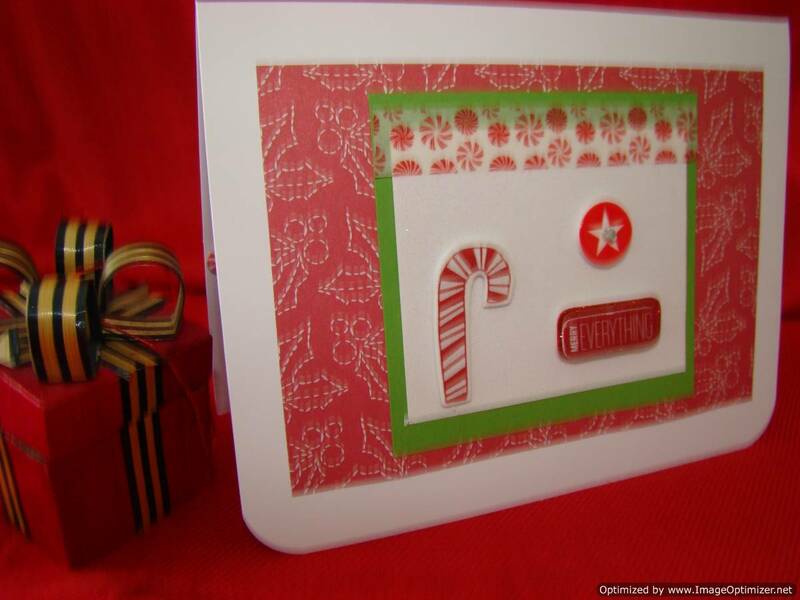 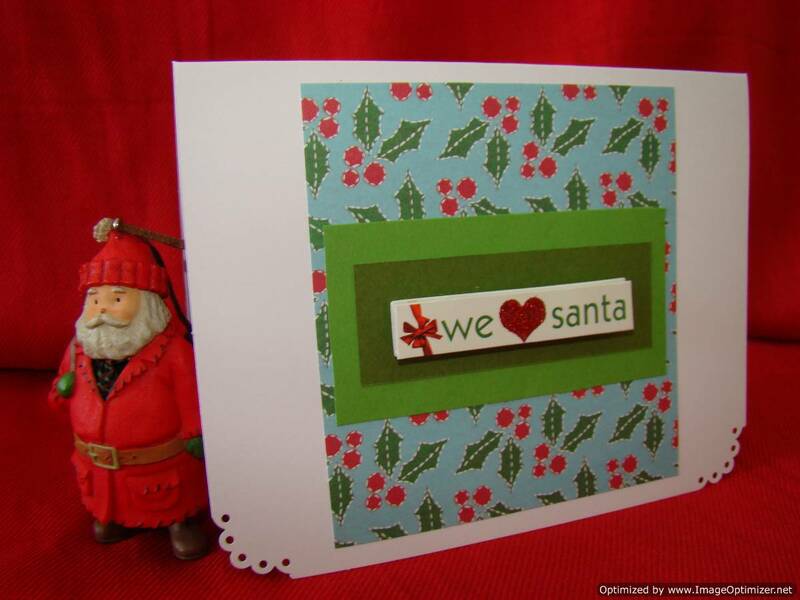 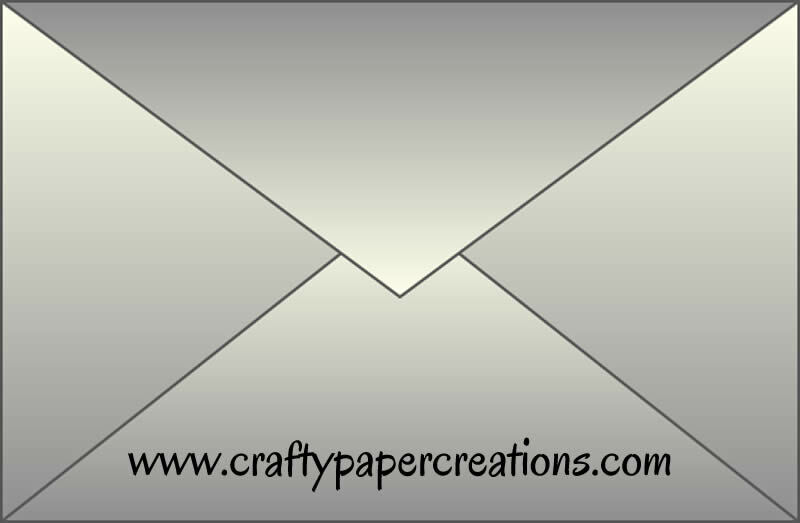 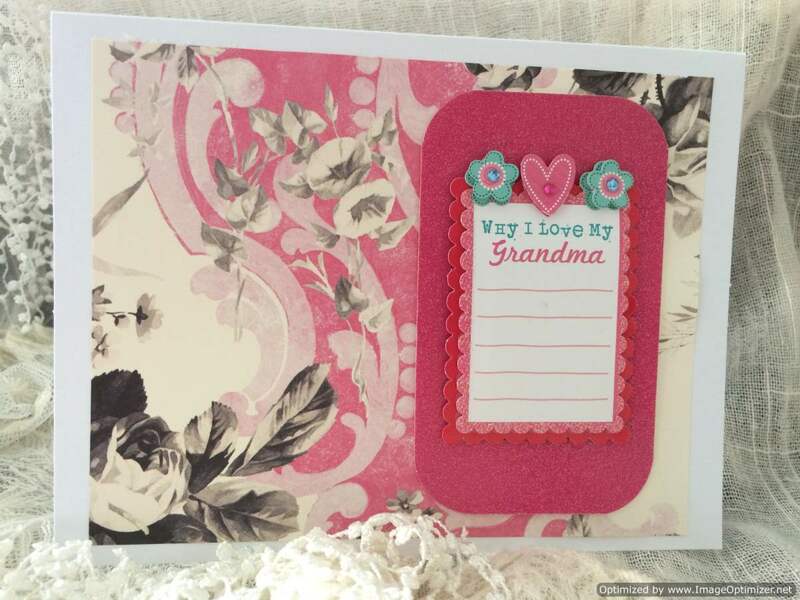 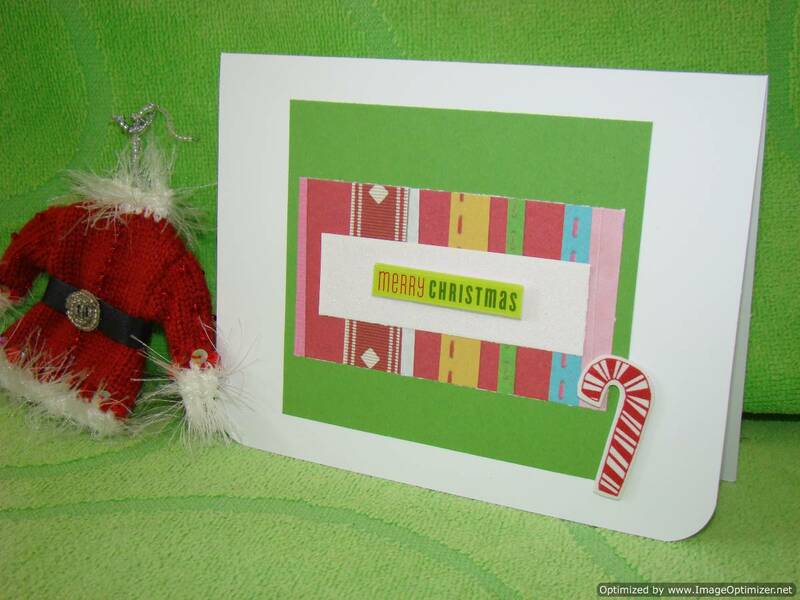 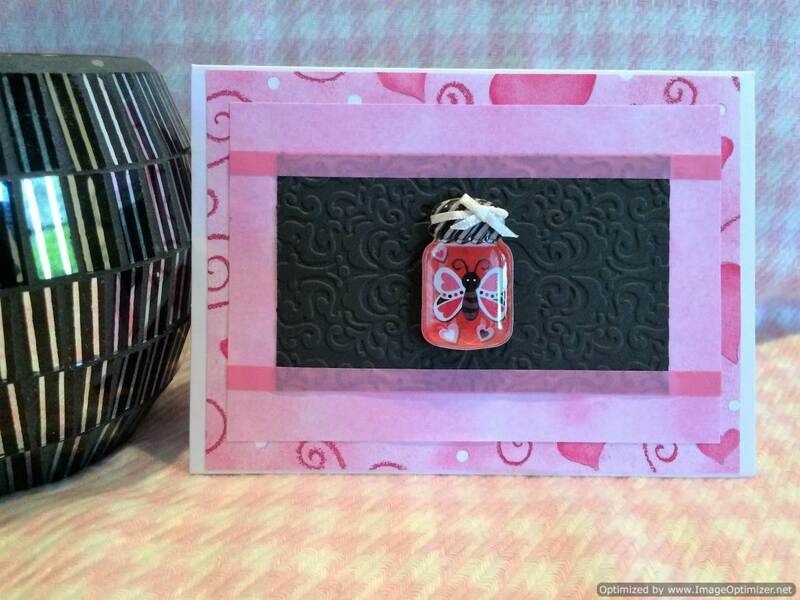 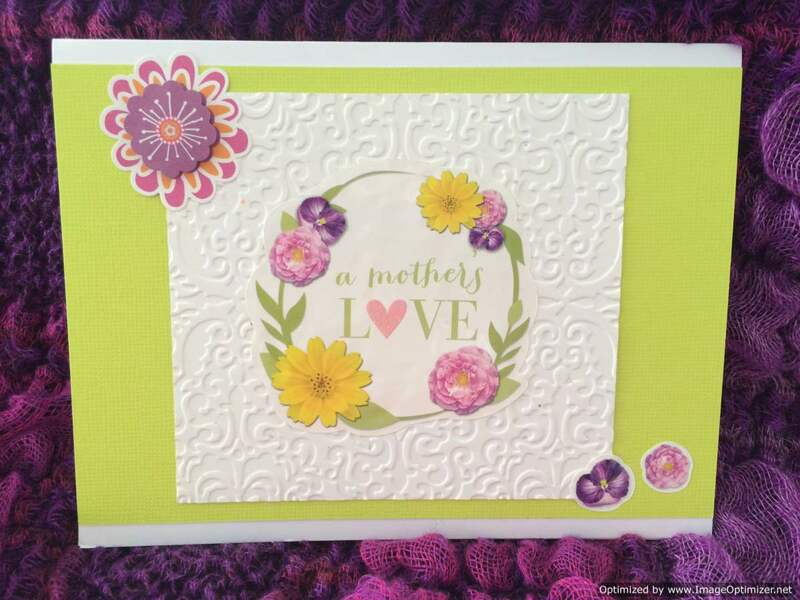 Three chocolate sparkled round adhesive dots add a special touch placed in the lower right corner.